Valentine’s Day made easy with FlowerBe! Treat your loved ones to the most romantic gift of flowers this Valentine’s Day. 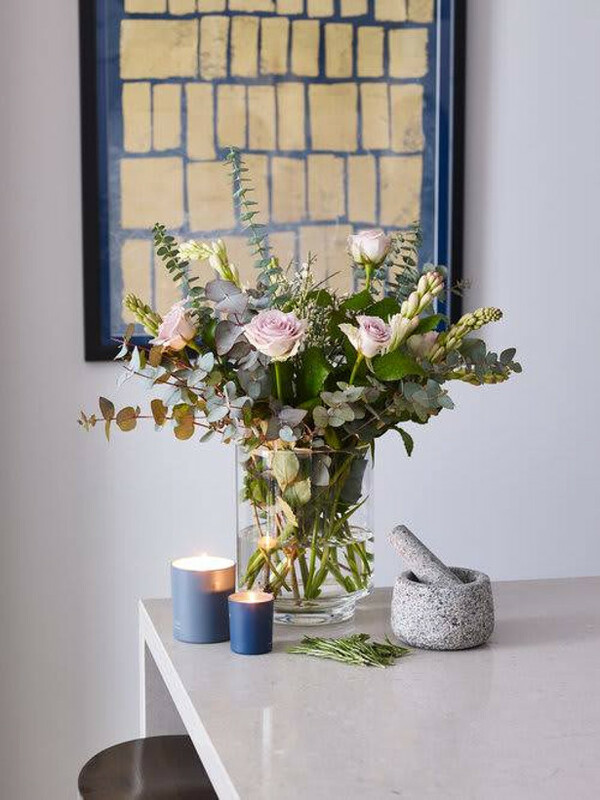 BUT why buy them just one bunch when with FlowerBe, you can purchase a monthly subscription and have fresh seasonal flowers delivered to their door every month? 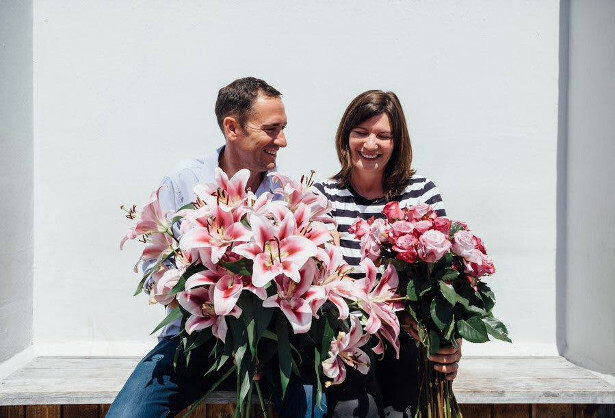 Show them you care all year round with a 3-month, 6-month or 12-month subscription to FlowerBe. 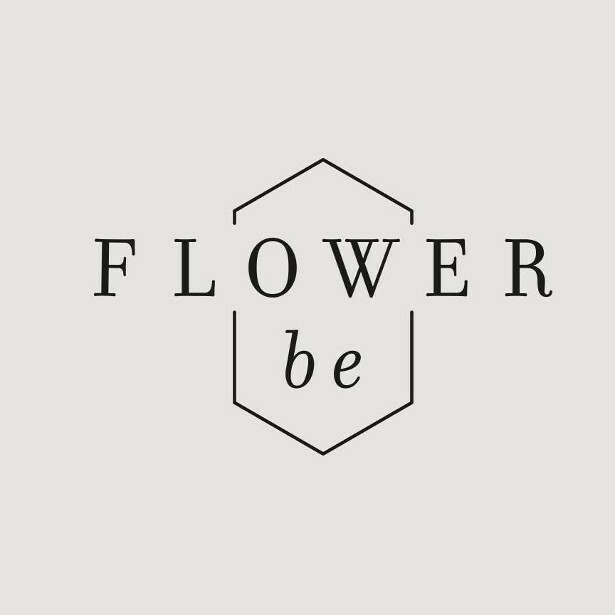 FlowerBe is a unique, one-of-a-kind flower delivery service. 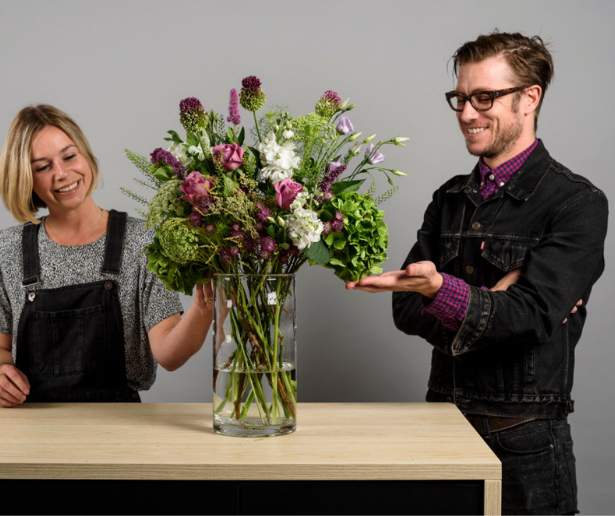 What sets FlowerBe apart is that they give you the opportunity to style your flower arrangements yourself, rediscovering the joy, art and creativity of flowers. FlowerBe offer a variety of styles every month and clients get to choose which selection best suits their style. On top of this, you can also opt for a flexible pay as you go option, eliminating the fear of subscription fees. 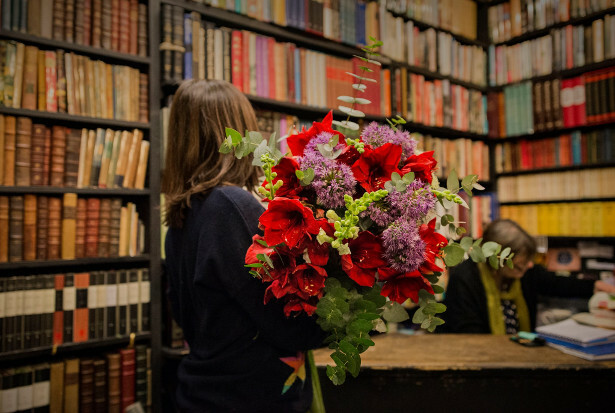 You get the tools in a box, loose and unarranged along with ideas and inspiration and of course – your seasonal flower selection. 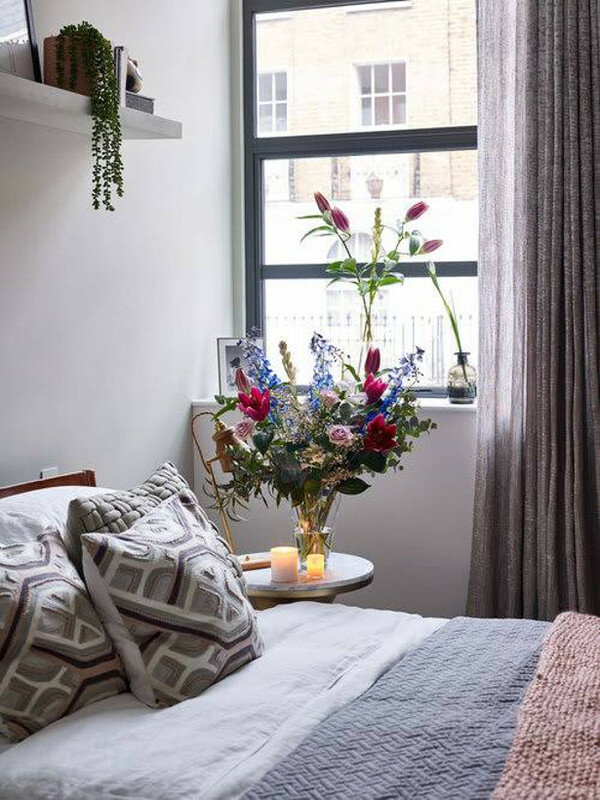 A beautifully laid out yet comprehensive booklet will outline what your delivery has included, along with some tips and images for styling inspiration.